"My passion is helping you to enjoy DCG and to maximise your marks"
In this area you will find this years Department of Education Exam information as well as Past Exam Papers, Past Student Assignments and other historical Leaving Certificate related materials. These videos look at the practical aspect of the DCG student outside of just the 9 outputs. It looks at topics such as the marking scheme, referencing, formatting, etc. 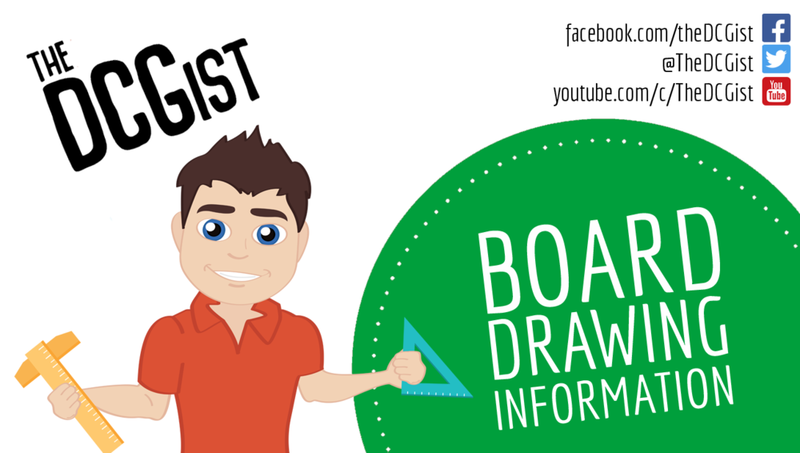 Here you'll find videos and documents aimed at helping you with your Board Drawing and ultimately helping you reach your potential in the drawing aspect of DCG. This blog will be outlining a weekly revision plan for DCG students from September to January. Each week will focus on a different topic to ensure that you revise all of the most important parts of each topic before Christmas. I will outline the key principals of each topic that you need to know and give you a list of revision questions.